[ul][*]Autopilots the account sign up process[*]Instantly spins your content, titles, and articles, creating unique content for your blogs, articles and bookmarks[*]Automatically submits to Video Sites, Photo Sites, Blogs, Micro Blogs, Bookmarking Sites, RSS Feeds, Press Release Sites, and dozens more[*]Naturally gives you quality back links[*]Intuitively lets you add 100â€™s of additional sites that you want syndicate content to with itâ€™s â€œDesignâ€ features. [*]Gives you coaching on topics like, â€œHow to SEO optimize your Videosâ€ â€œHow To Write An Article Like An Expertâ€ and dozens of other important topics. 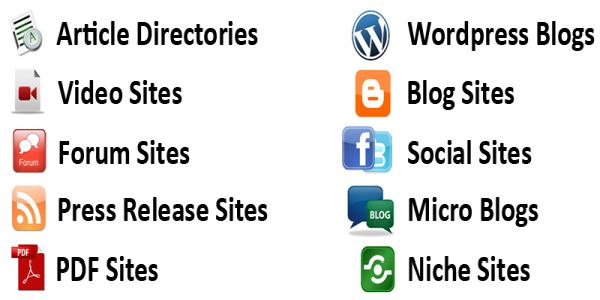 [/ul]This software allows you to post articles to article directories, bookmarking them, uploading videos and updating RSS feeds with lightning speed. Since content is the primary means to creating backlinks to your websites, the quicker you can build backlinks, the more traffic you will see from the search engines. 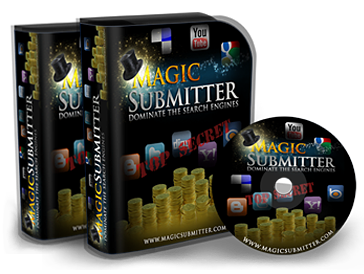 Magic Submitter is here to help you dominate your market by getting your message, your branding, your products, your services out into the marketplace. And, in return when you do that, you not only get traffic, but you get leads and lots of new customers with your online marketing. 1. Download the setup file from here:http://mir.cr/QXCA2RMO. Install, donâ€™t run.3. [Get] Magic Cookie Â­Stuffer v.1.5Â­.